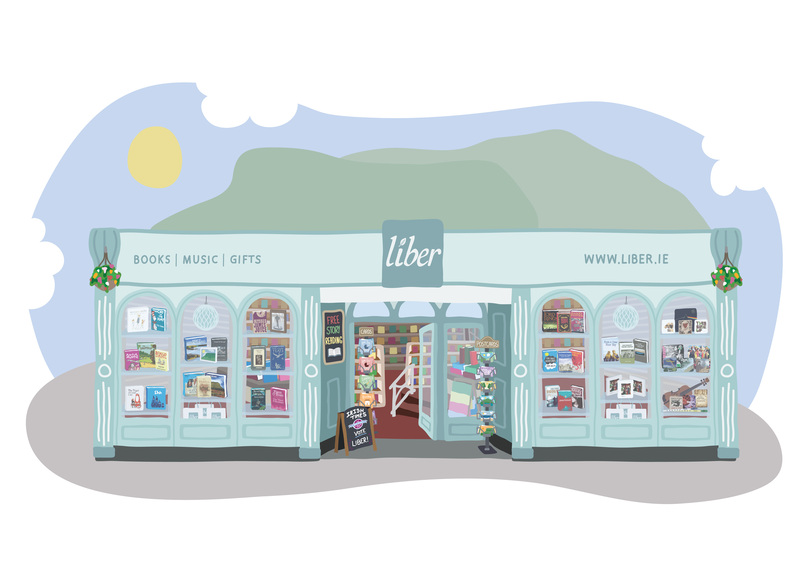 Liber is more than a bookshop. 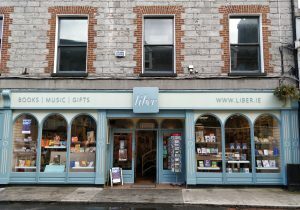 It is a local and independent bookshop in the heart of Yeats’ country. This is a place steeped in arts. We are dripping in … yes, rain … but definitely arts. There are musicians, writers, filmmakers, actors, directors and artists on every street corner here in Sligo. At Liber we cherish them by selling and promoting their works. We stock a wide range of local interest titles – from cooking with surfers and foraging for seaweed to everything you want to know about Yeats. We also sell many general titles, including music. 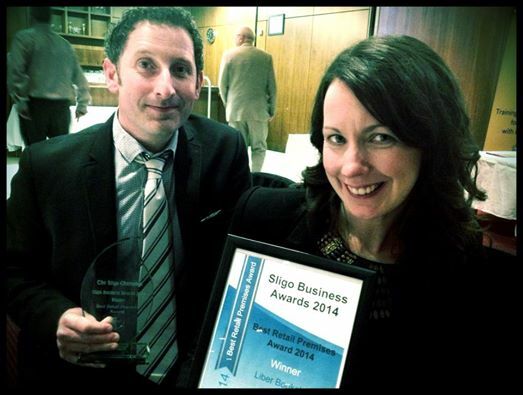 We are an independent family business run by my wife Ailbhe and me Brian Caliendo. My mother and father, Frank and Nuala started the bookshop 15 years ago while Ailbhe and I ran a music shop called Third Wave on the same premises. Liber is now all of these things. Where possible, we source our books from local Irish wholesalers and publishers in an effort to reduce waste and support Irish jobs. We endeavour to support local authors and events where we can. Liber also stocks an eclectic range of music on CD & Vinyl. We are involved with Record Store Day and we feel that bricks and mortar music shops are an essential part of every town. As it is a small space we pride ourselves in being able to source & order titles that are not in stock.